House Minority Leader Nancy Pelosi, Assistant Democratic Leader Jim Clyburn and House Speaker Paul Ryan all called for Rep. John Conyers to resign today. 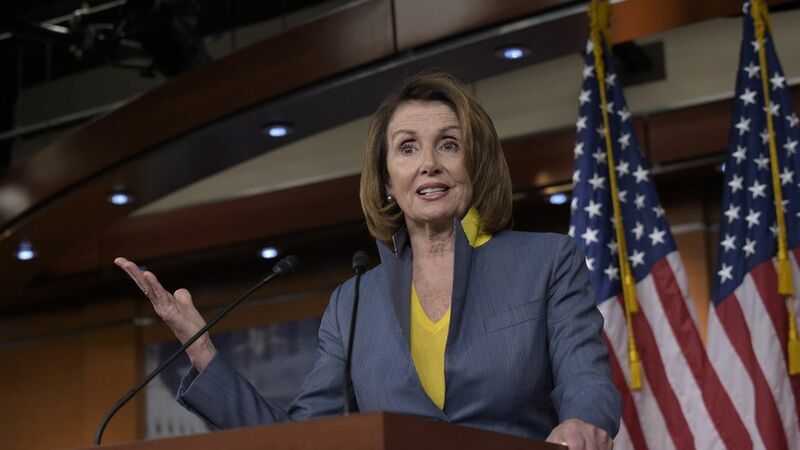 Why it matters: Pelosi and Clyburn previously stood up for Conyers, but the continued allegations against Conyers have motivated House leadership to increase their pressure in calling for his resignation. Pelosi's reasoning: "The allegations against Conyers — we have learned more since Sunday — are serious, disappointing and very credible…The brave women who came forward are owed justice."